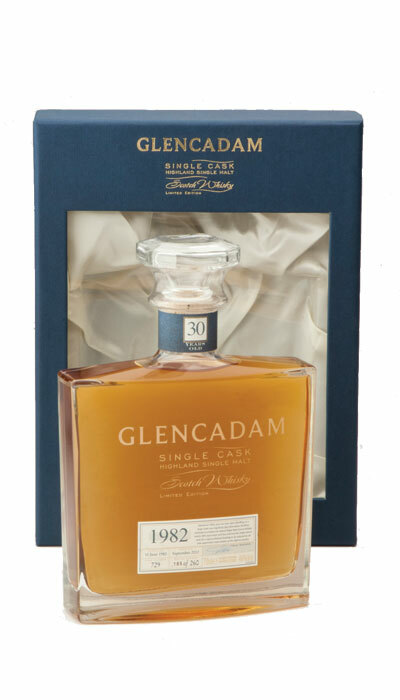 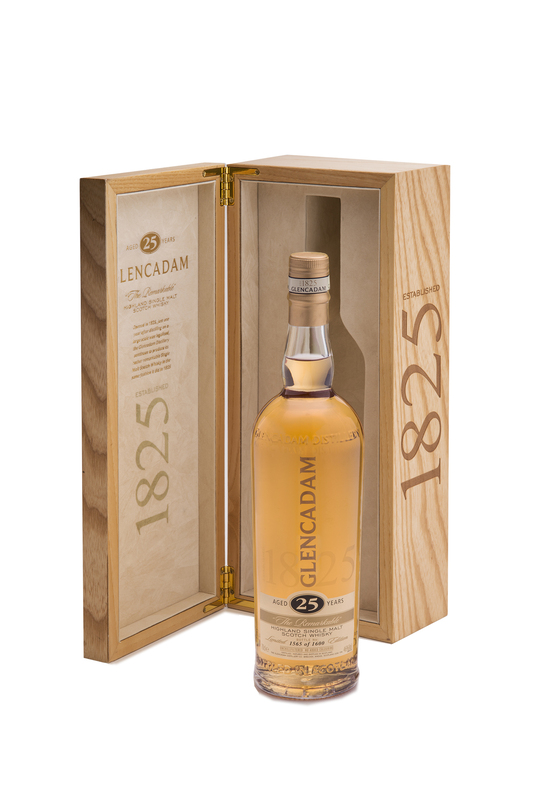 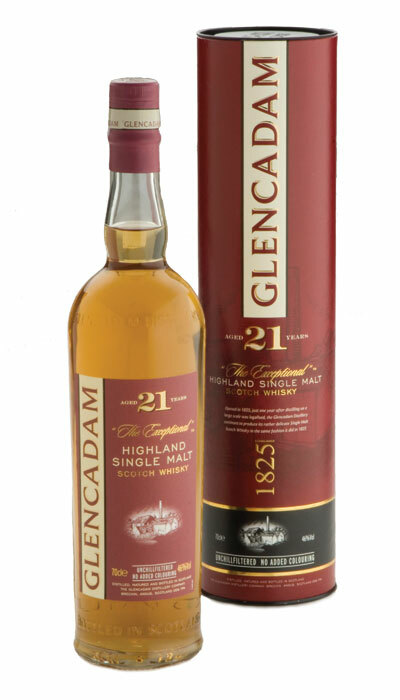 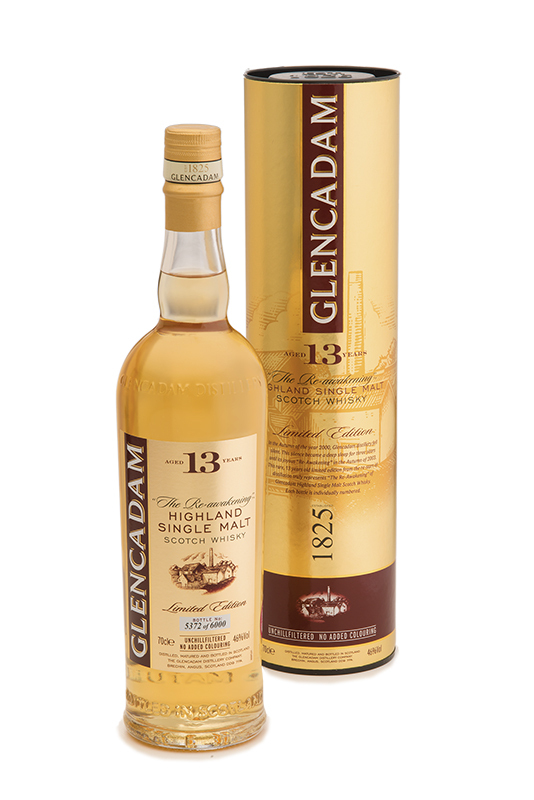 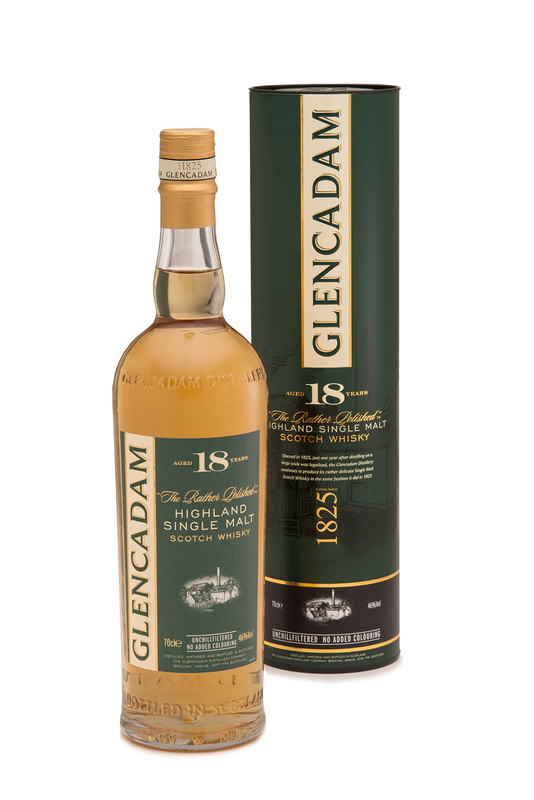 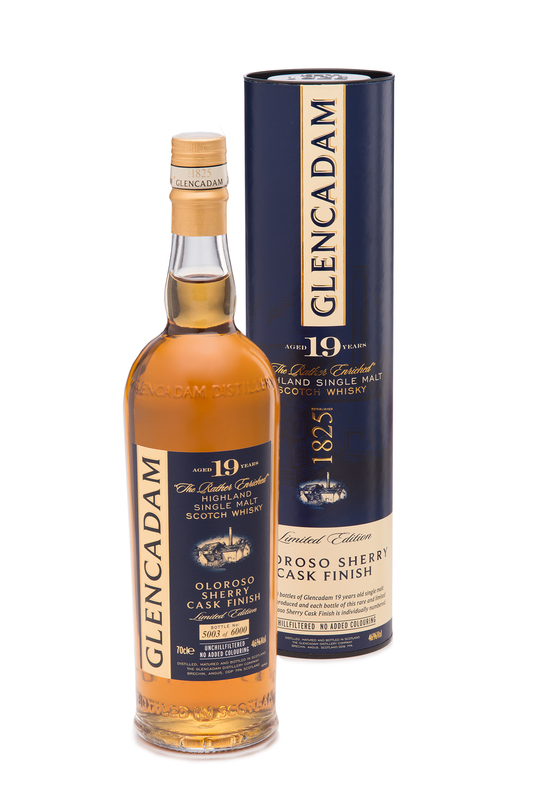 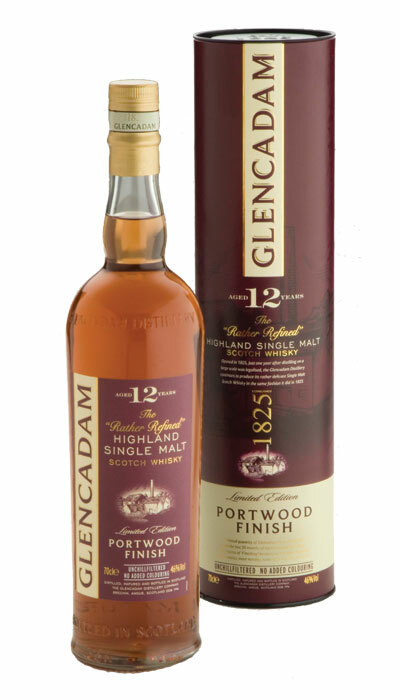 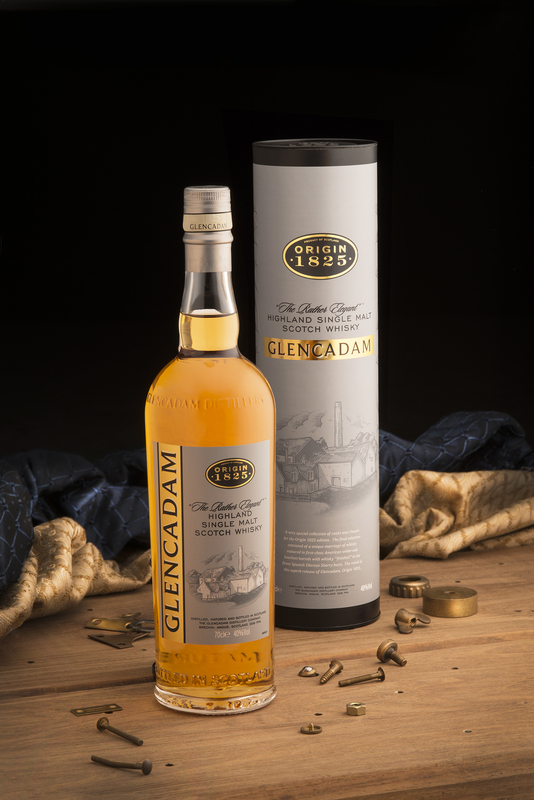 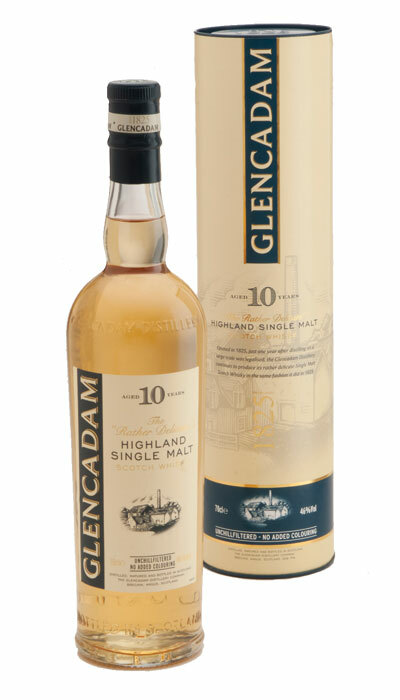 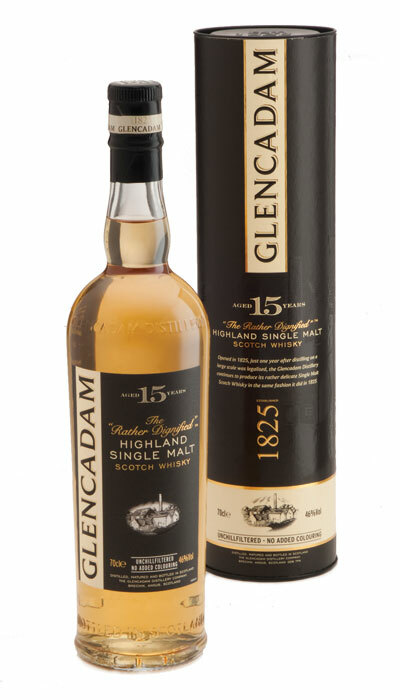 Multi-award winning Glencadam Highland Single Scotch Malt Whisky Aged 15 Years is a fine example of centuries of craftsmanship and tradition. 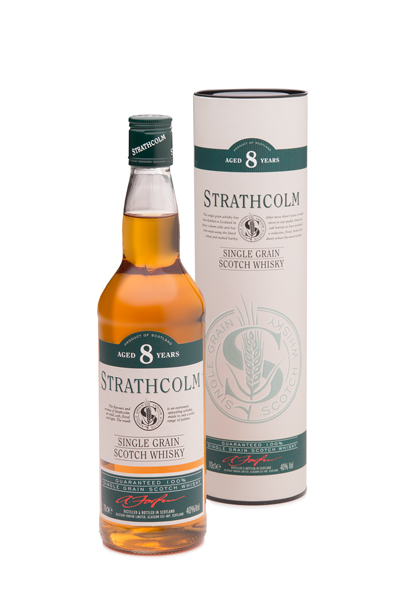 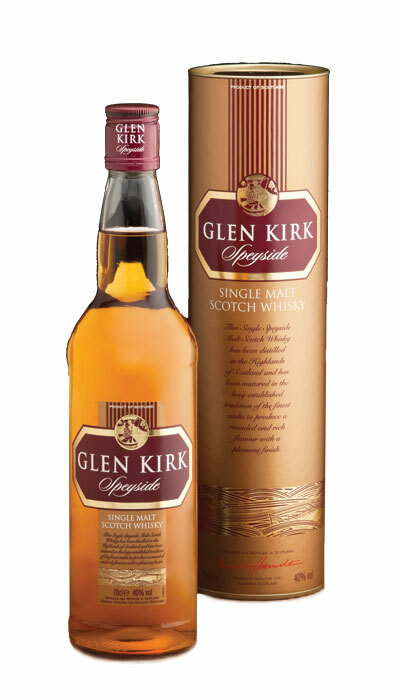 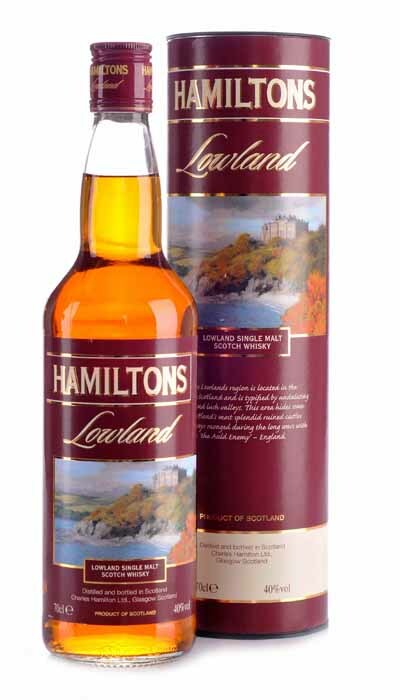 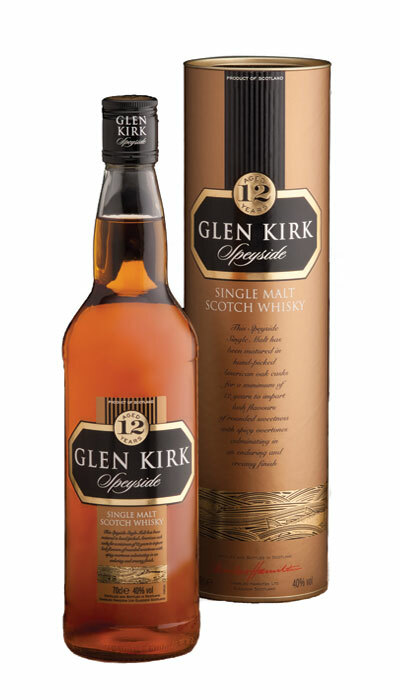 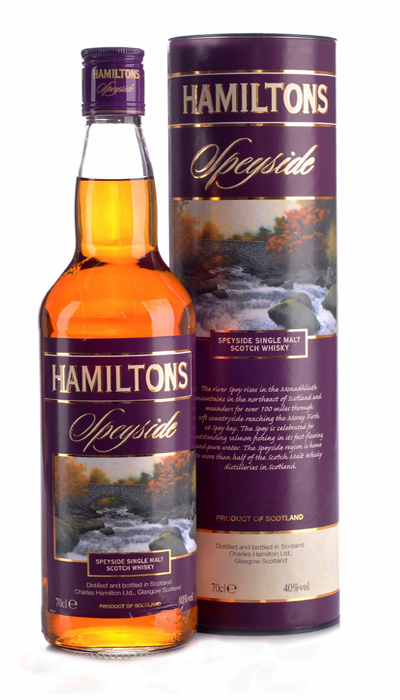 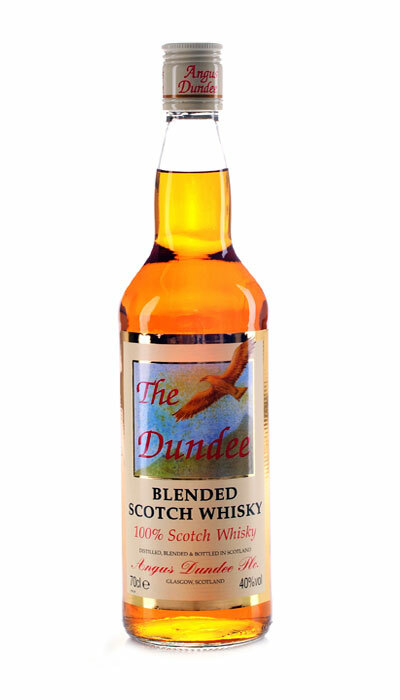 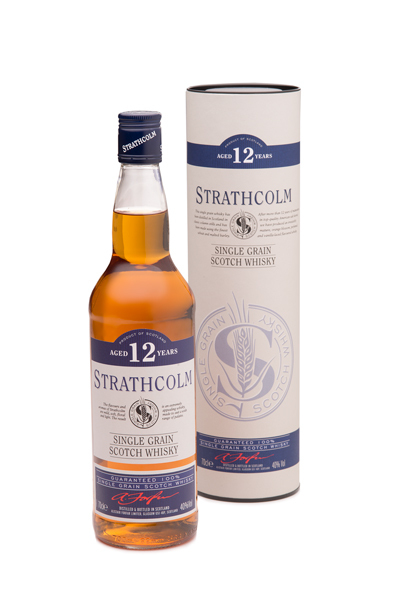 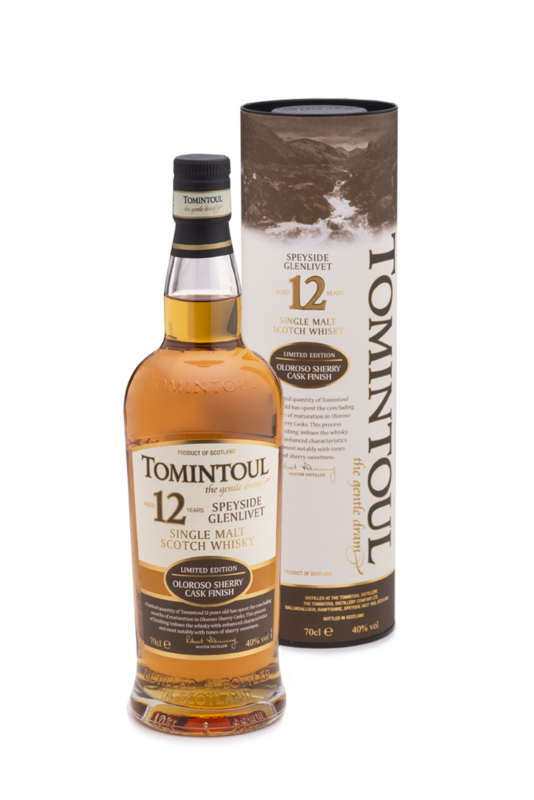 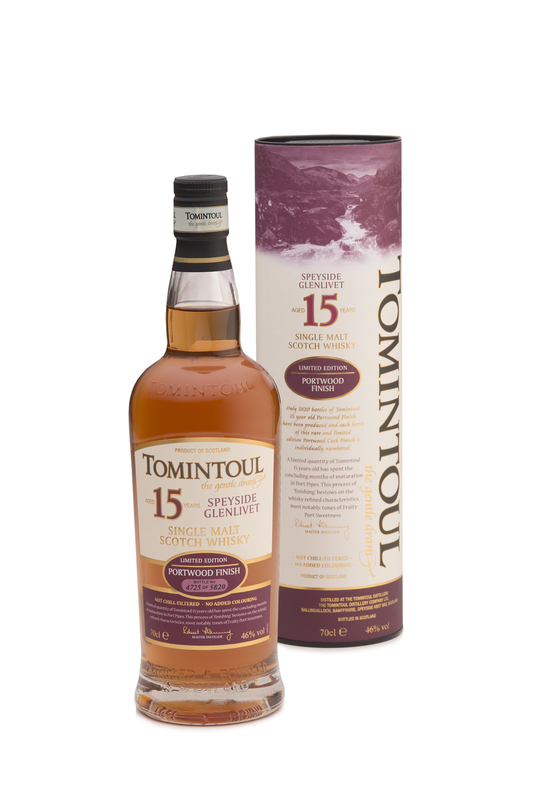 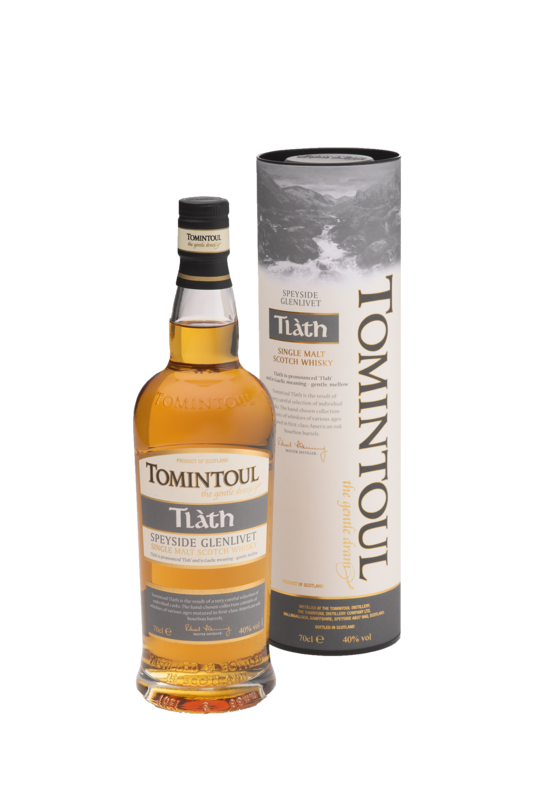 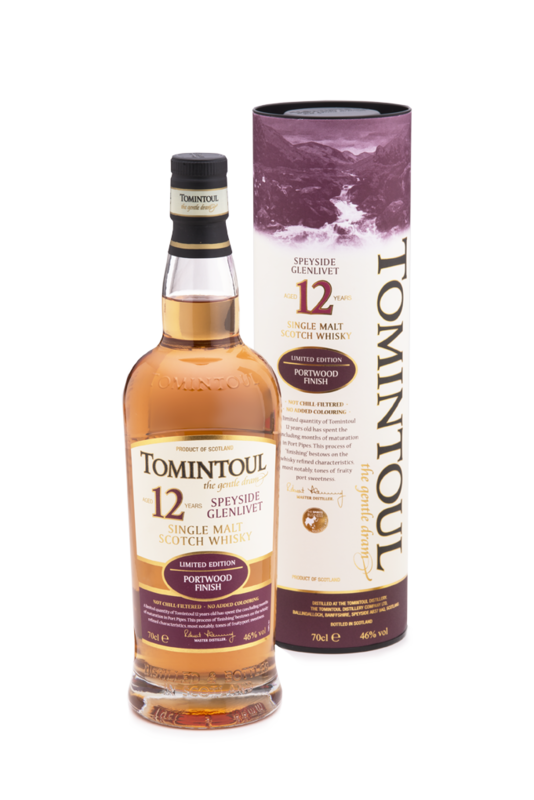 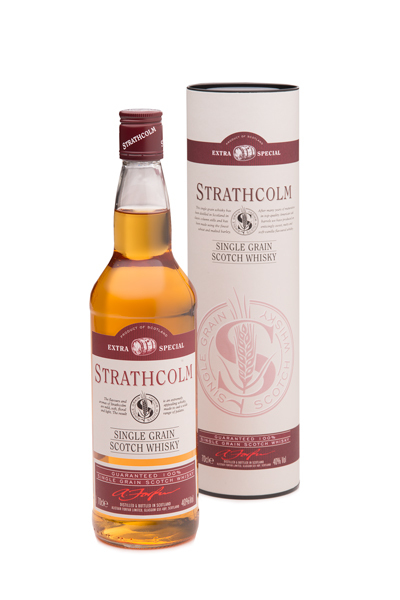 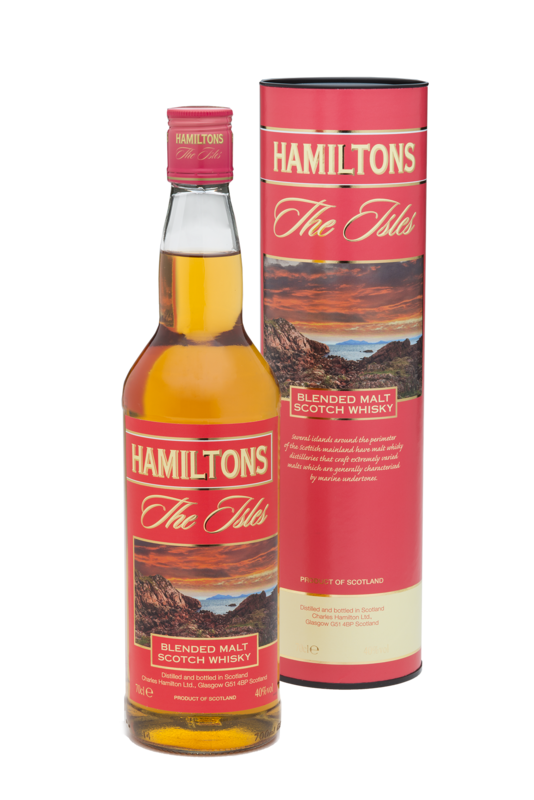 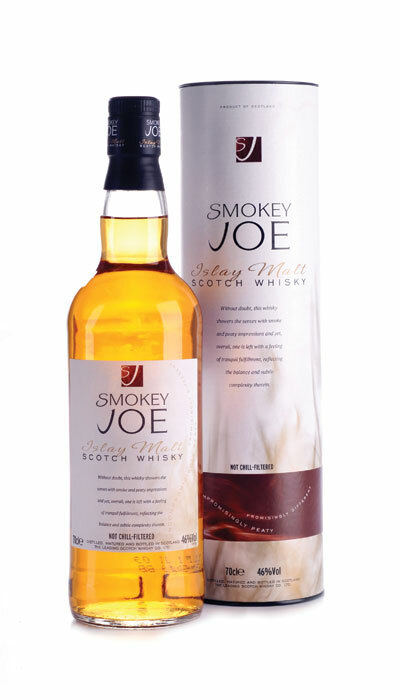 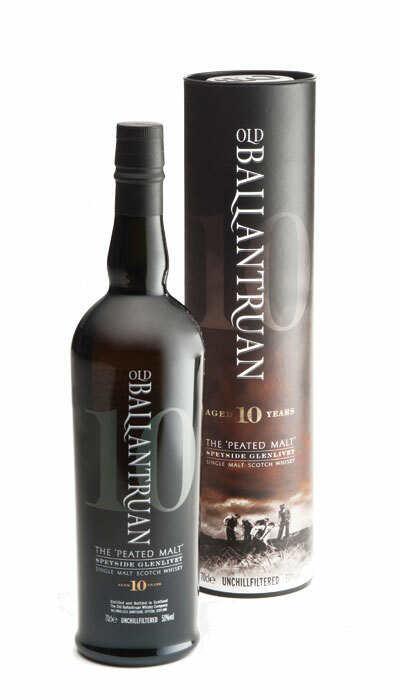 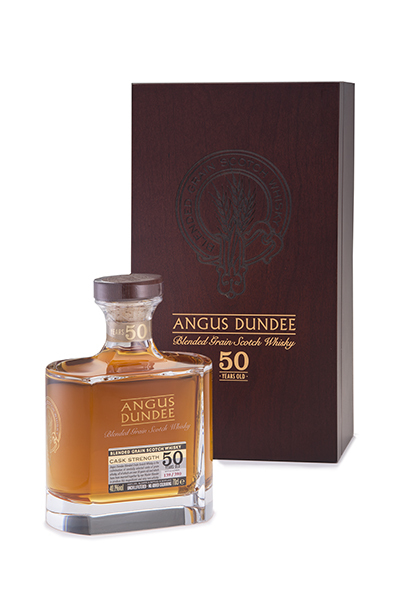 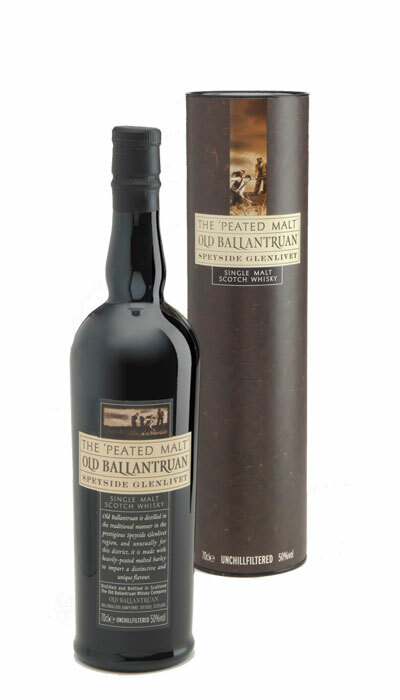 "The rather dignified" malt with a beautifully mouth-watering, juicy flavour. 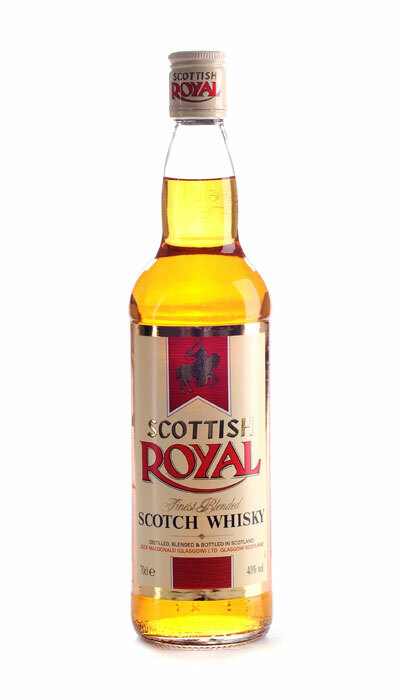 "Soft kumquats mingle with the even softer barley. 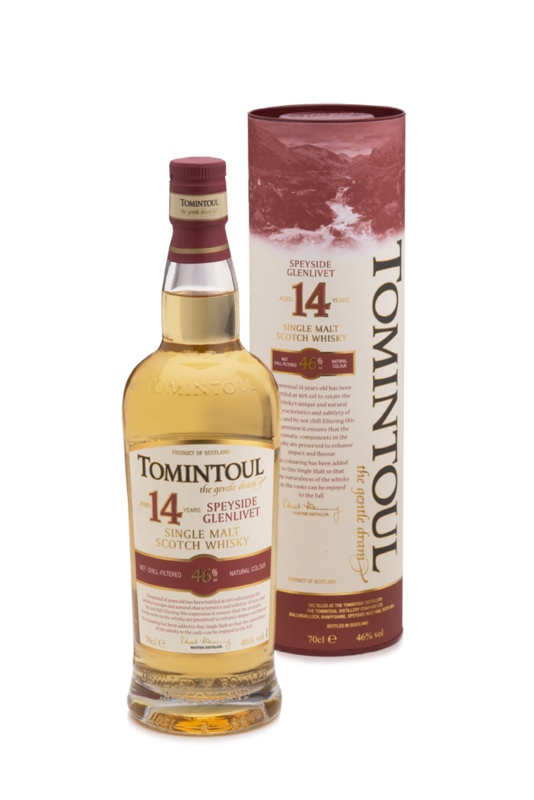 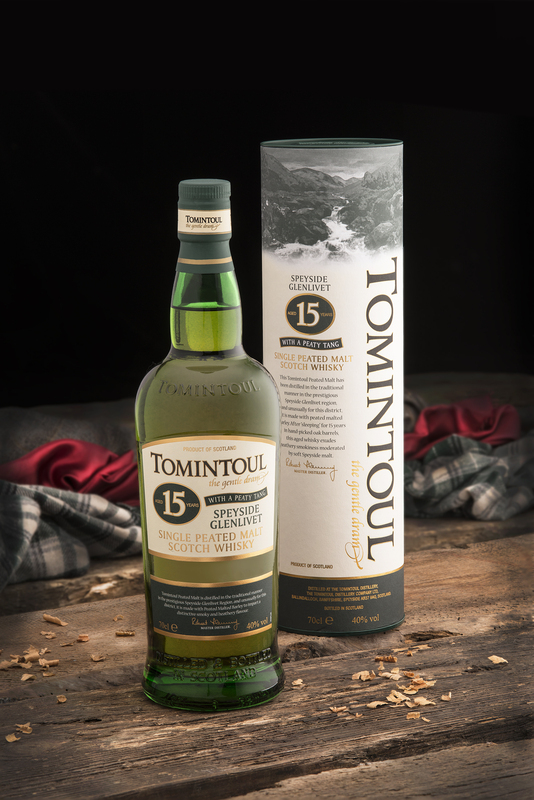 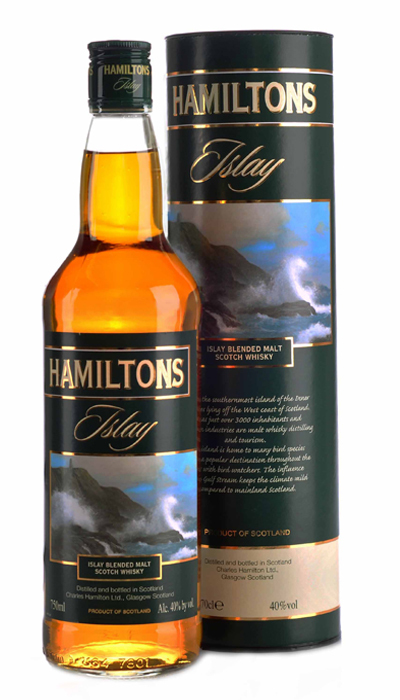 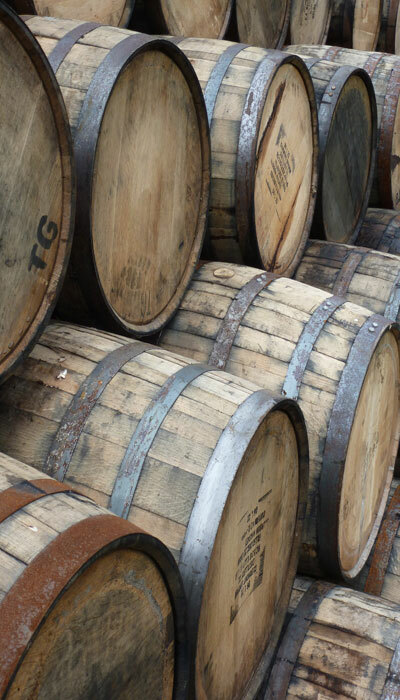 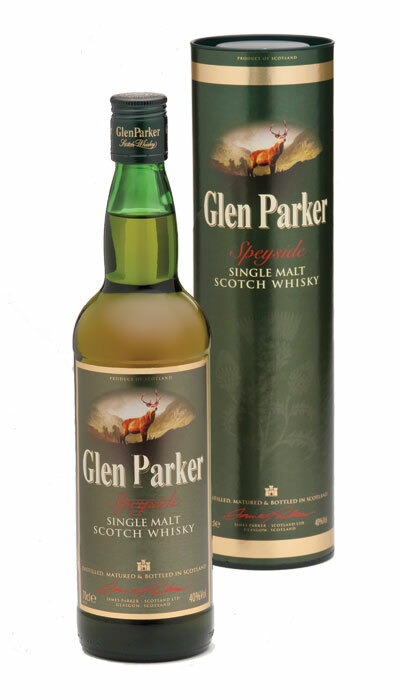 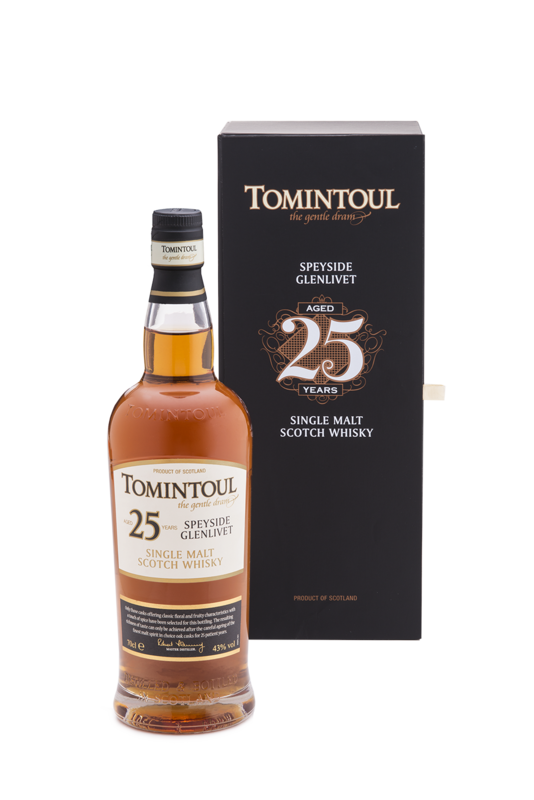 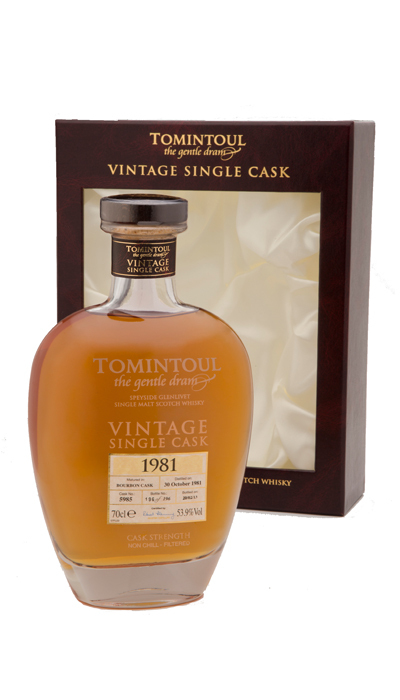 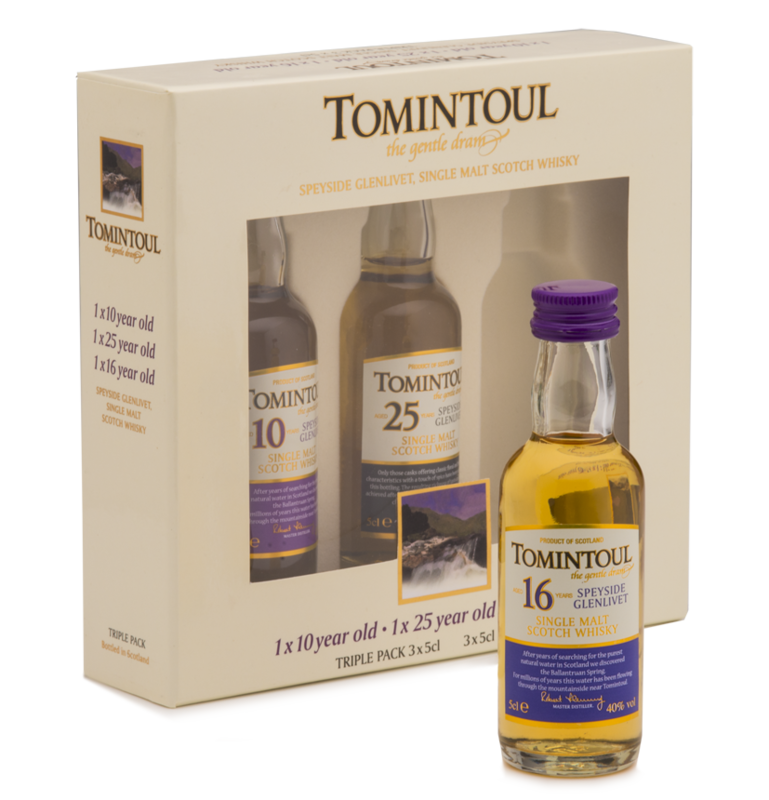 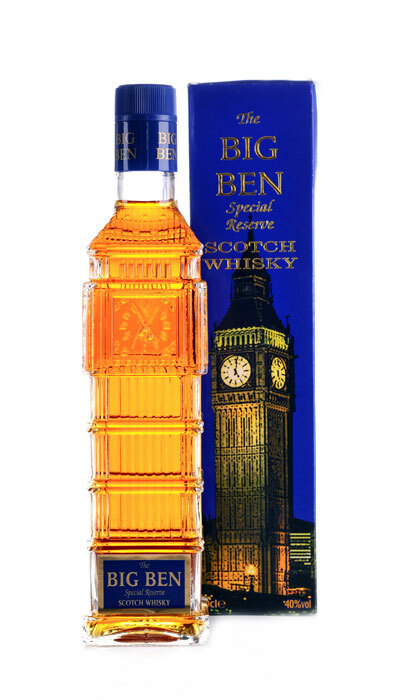 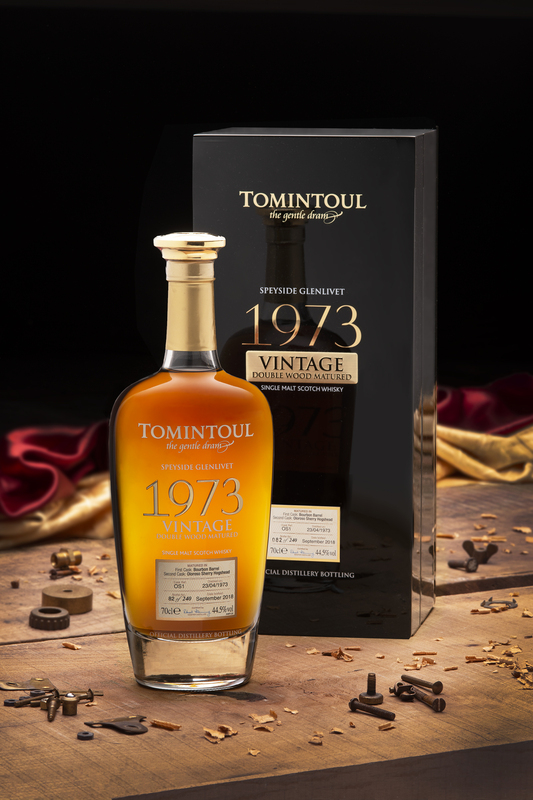 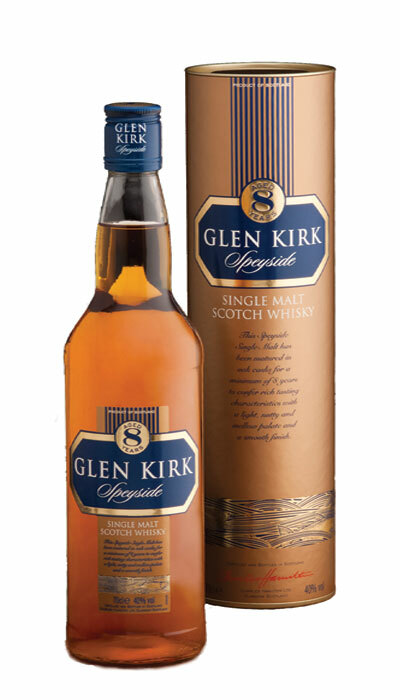 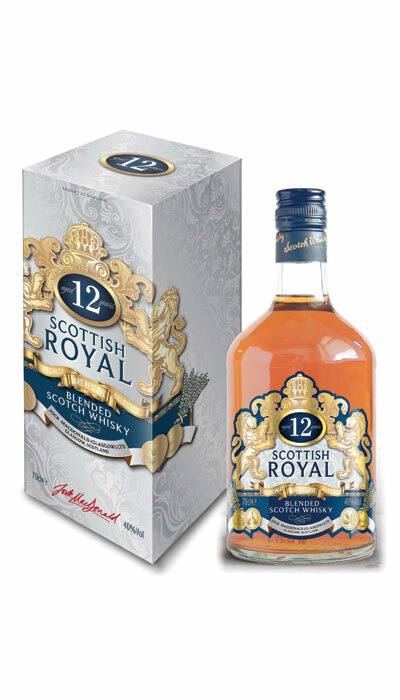 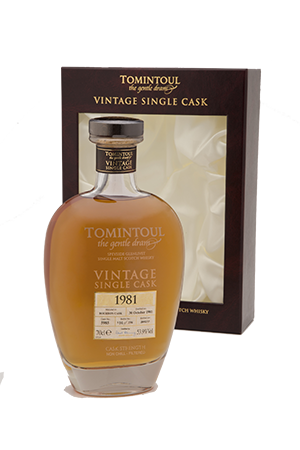 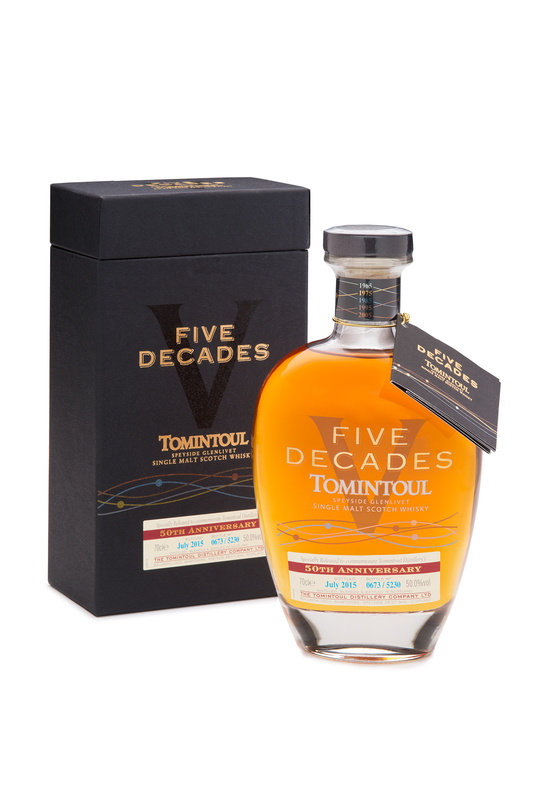 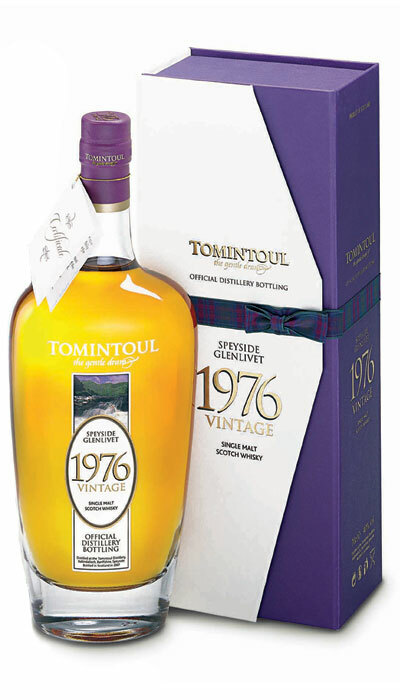 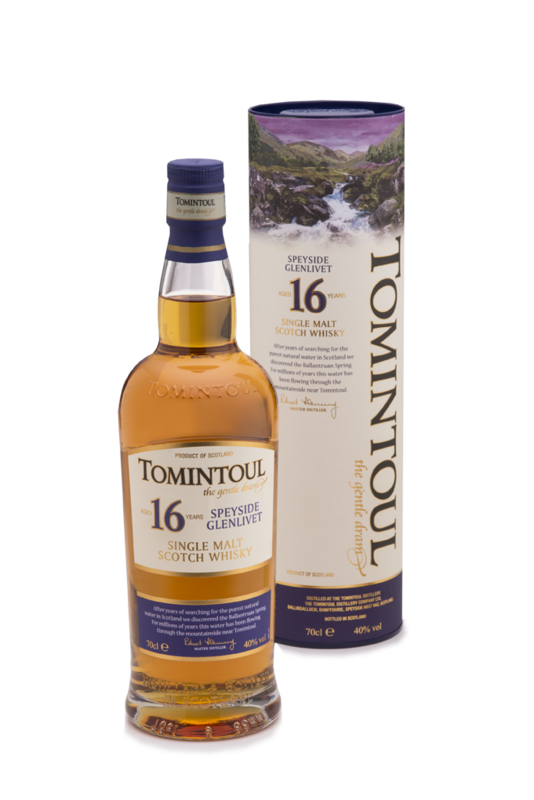 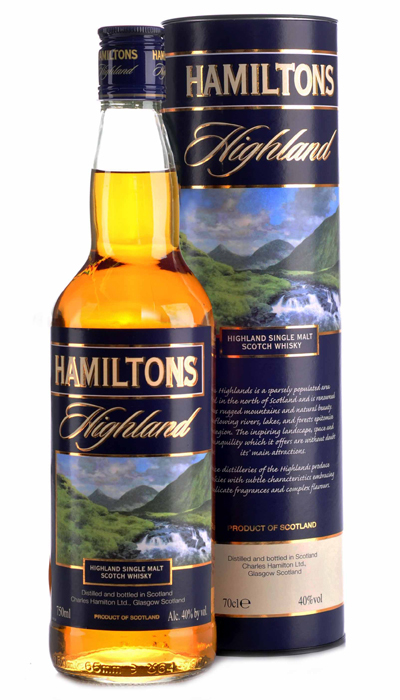 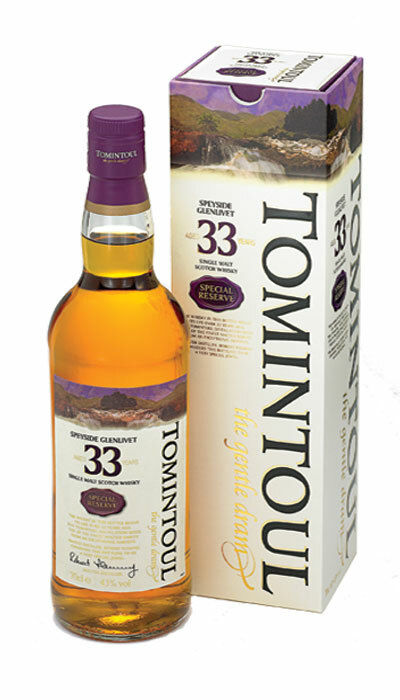 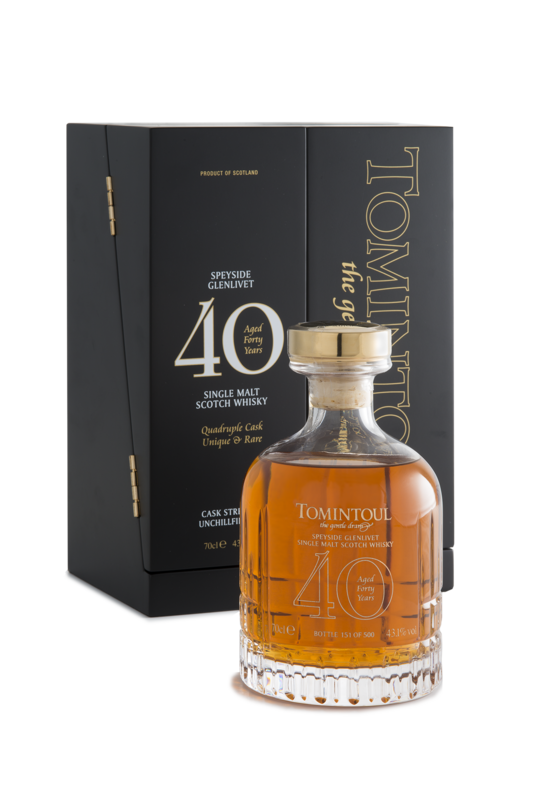 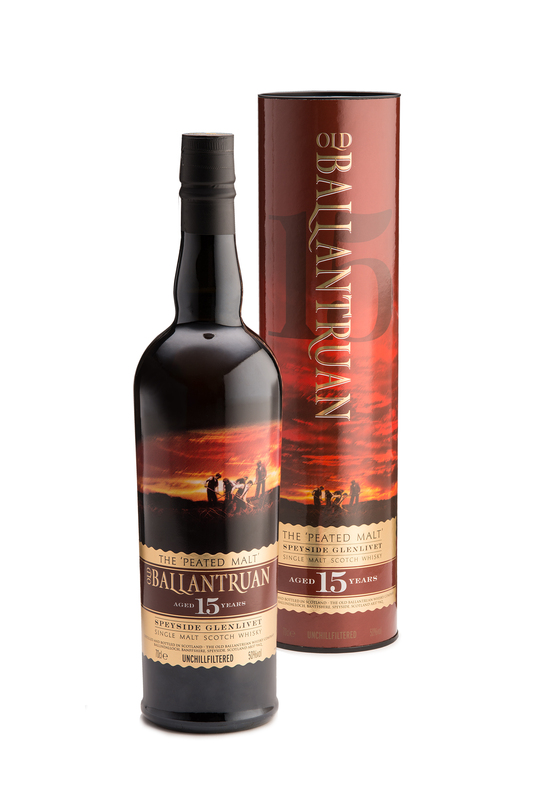 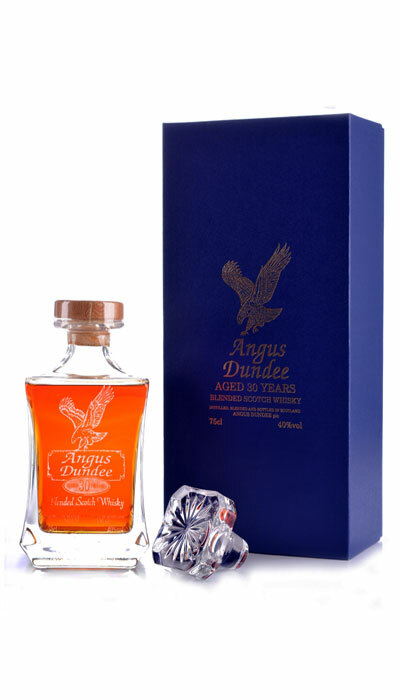 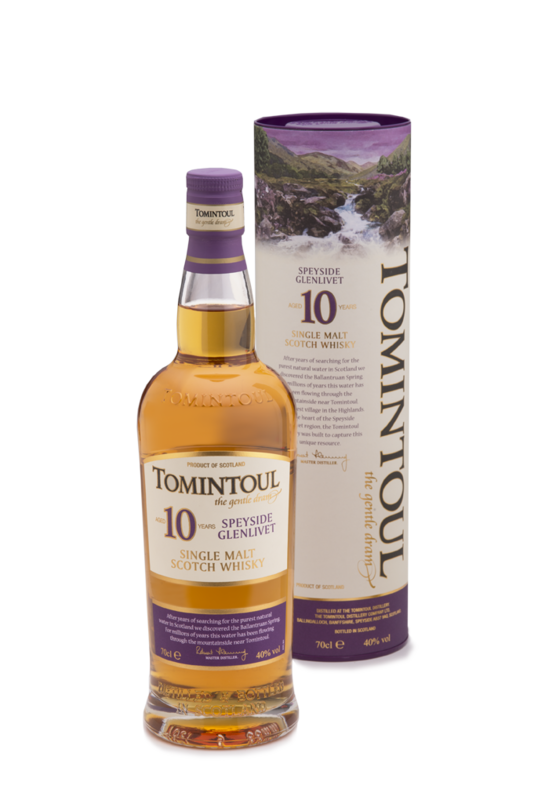 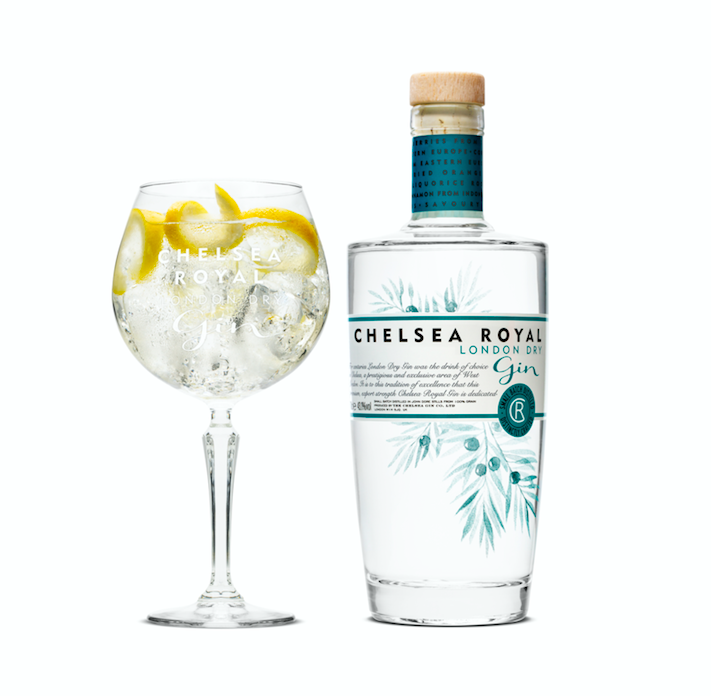 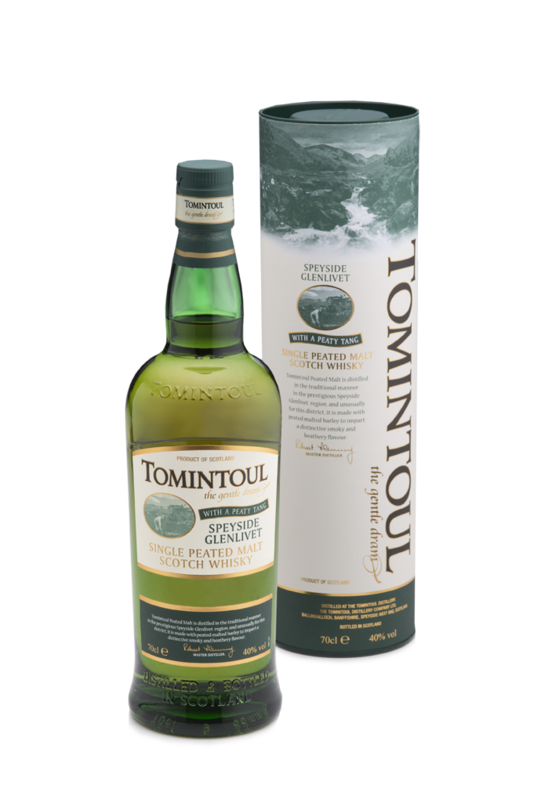 Sharp, juicy barley – almost fruity – fuses with the sharper oak".